An analysis of fossil reef cores revealed that the world’s largest reef system has gone through multiple episodes that threatened to wipe it out over the last 30,000 years. During this timeframe, there were at least five really close calls due to all sorts of threats, such as sea level rises, temperature swings, and sediment increases. In order to conduct their study, the researchers used underwater sonar to locate places on the seafloor — beyond the current reef — where corals may have grown in the past. They learned that Australia’s Great Barrier Reef experienced two massive death events due to air exposure 30,000 and 22,000 years ago. In response, the reef had to move seaward in order to survive. Another two widespread reef deaths occurred around 17,000 and 13,000 years ago due to rapid sea level rise, which drove the reef back landward. And most recently, around 10,000 years ago, large sediment increase and poor water quality killed entire stretches of the reef. 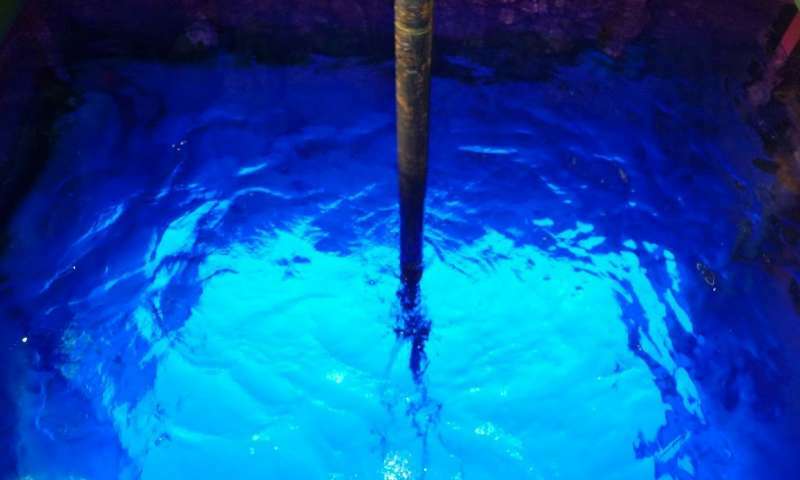 The researchers part of the 10-year, multinational effort could not drill for sediments everwhere, so they can’t confirm how extensive the die-offs were. What’s certain, however, is that these five identified episodes were especially destructive. The team, led by geoscientist Jody Webster from the University of Sydney, believes that as sea level rise and other factors killed wide portions of the reef, corals managed to persist in places along the continental shelf, providing a foothold from which the entire reef could become restored. Today, the Great Barrier Reef is 2,300 km long and can be seen from space, lounging off the coast of Queensland, Australia. It’s also dying. The findings are important in today’s context in which the Great Barrier Reef is threatened by a new massive die-off — and this time it’s caused by us. Human activity, particularly greenhouse gas emissions and pollution, have risen the ocean’s temperature and lowered the water’s pH, making it more acidic. This combination promotes coral bleaching, which occurs when the ocean’s waters become too warm, resulting in the expelling of photosynthetic algae called zooxanthellae that live in a symbiotic relationship with the coral. Without the algae, the coral dies and seaweeds take over. 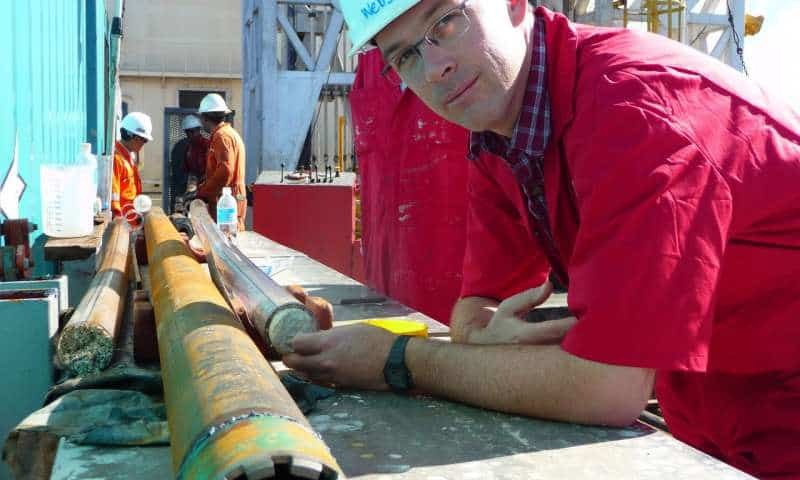 Associate Professor Jody Webster on board the Great Ship Maya with a fossil core from the Great Barrier Reef. Credit: ECORD/IODP. 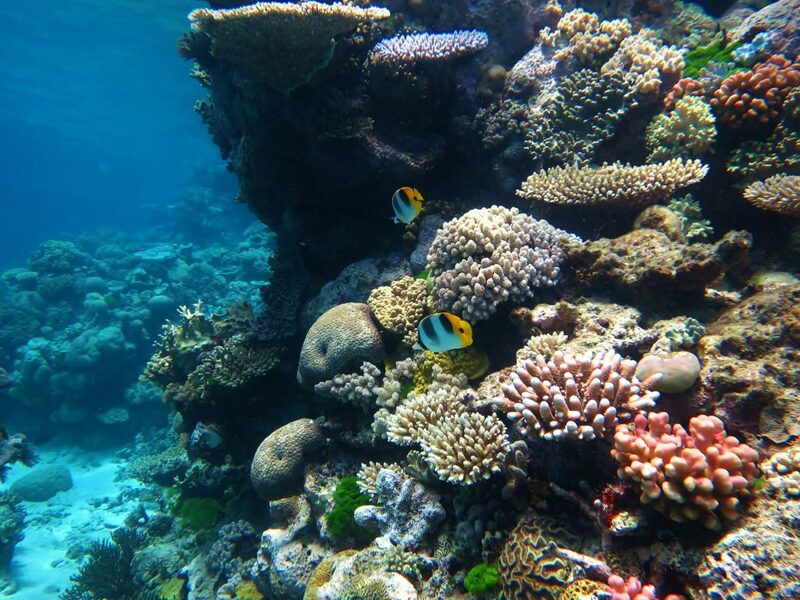 According to a previous study published in Nature, roughly 29% of the 3,863 individual reefs that make up Australia’s Great Barrier Reef were affected by the abnormal warming. The consequences were dire: In some areas, up to 90% of the coral population died due to bleaching. Previously, a 2016 study of 84 reefs along the Great Barrier Reef revealed that one-third of the those in the central and northern regions have died due to a huge bleaching event. Corals to the north of Cairns, which account for two-thirds of the Great Barrier Reef, are also massively affected, with 35% to 50% dead or dying. An estimated half billion people around the world directly depend on reefs for income from fishing and tourism. The Great Barrer Reef alone is thought to be worth $42 billion. “I have grave concerns about the ability of the reef in its current form to survive the pace of change caused by the many current stresses and those projected into the near future,” Webster said. “Our study shows that as well as responding to sea-level changes, the reef has been particularly sensitive to sediment fluxes in the past and that means, in the current period, we need to understand how practices from primary industry are affecting sediment input and water quality on the reef,” he added. Scientific reference: Jody M. Webster et al, Response of the Great Barrier Reef to sea-level and environmental changes over the past 30,000 years, Nature Geoscience (2018). DOI: 10.1038/s41561-018-0127-3.